What are some reasons you like to juice? Some choose to do a cleanse or a detox of some kind. Others may want an immediate boost of nutrients into their blood stream. 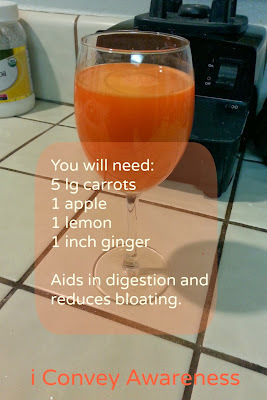 Others may just like the taste of fresh juice and drink it in place of store bought kinds. I juice for all these reasons. I also find that it helps me eat less red light foods (more information about that here). To me, juice is filling. I add a lot of leafy greens and in most cases, more vegetables than fruit. 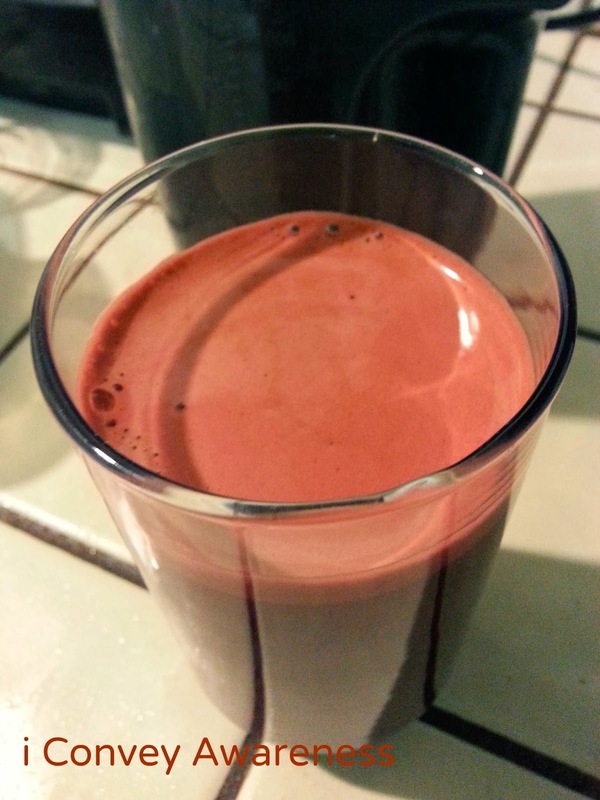 This post came about because I challenged my friends to join me by juicing every day until 2014. 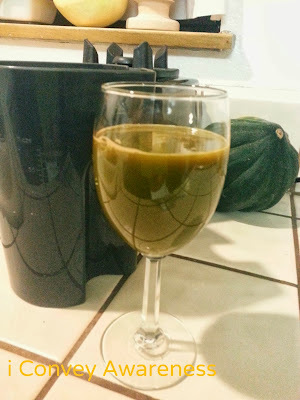 I started on 12/23 and I would juice for 9 days but then I decided to make it even and juiced for 10 ending on 1/1/14. Four of my friends said they'd join me and I asked them to tag me on Instagram or Facebook sharing their images and recipes. I was proud of their determination to juice! I've owned my Breville (new model here) since 2000 and she's still going strong. I plan to get an Omega (as seen here but she's twice the cost) because you get more juice out of it but it's a lot slower and the clean-up takes a bit more work. 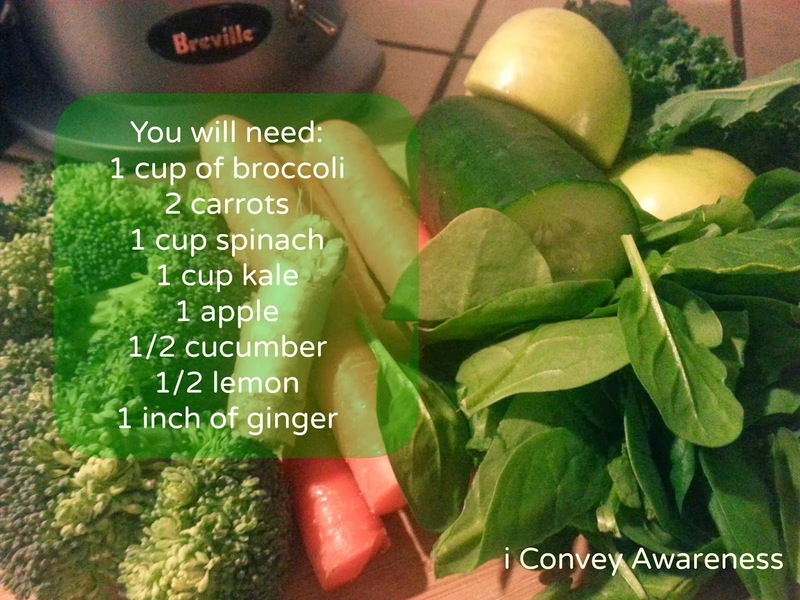 I can juice from start to finish in 5 minutes or less with my Breville. Very little prep is required. 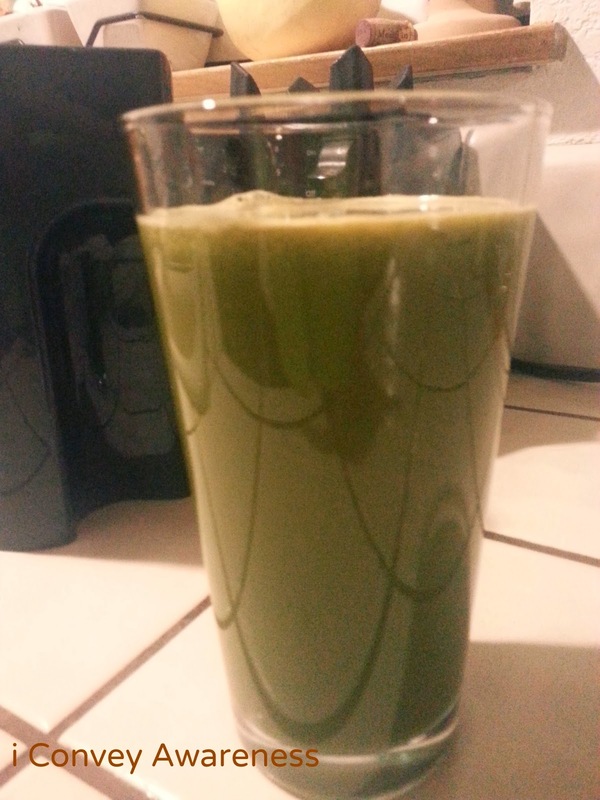 In my professional opinion, juicing is not a diet. It is part of a health regimen. 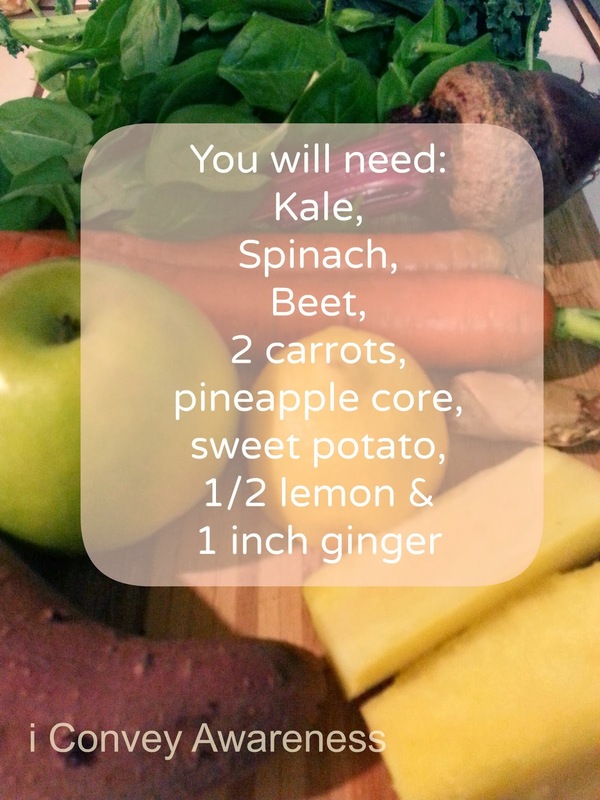 If you want to juice daily - go for it! If you want to do it once a week - great! Never juiced before but are determined to stay committed to the process? Buy the Breville. If you're really on the fence, you can find a cheaper model like Black and Decker at stores that is a fraction of the cost. I'm not sure of the prep required or how well it cleans up so I won't share a link to one. I have personal experience with the Breville and with the Omega (a friend owns one). If you have a traditional (soil) garden, you can keep the pulp from the juice to add to your compost. Here are some images and their recipes but you don't really need a recipe. 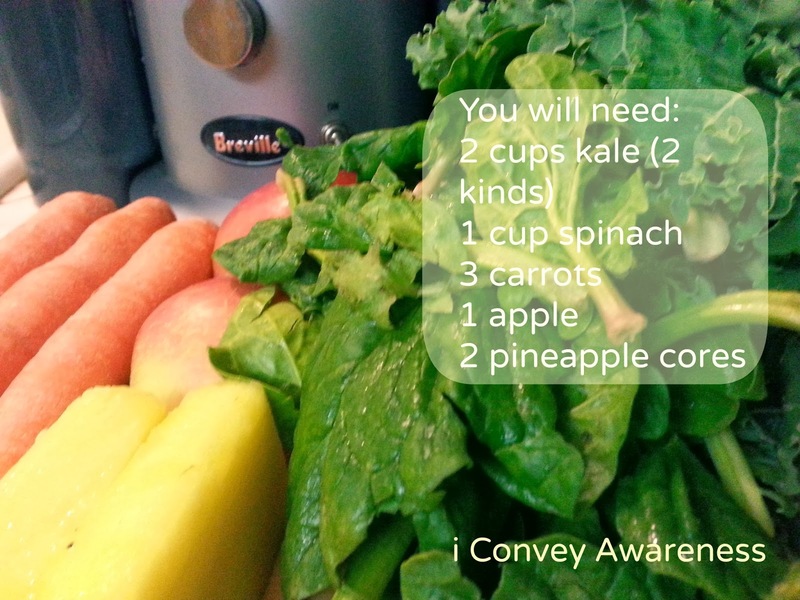 Just make sure you always have a variety of fruits and vegetables at your disposal. One vegetable you won't see in my juices is celery. The benefits are numerous so if you like it, be sure to add them to your green juices. Translates to: Choose Well. Eat Well. Live Well! What delicious juice recipes! 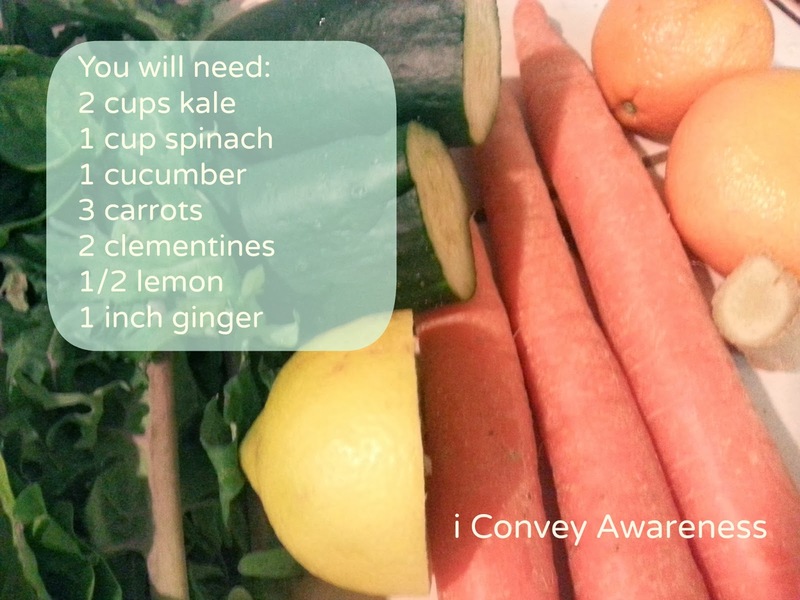 I did a 30 day juice cleanse in January and absolutely loved it. 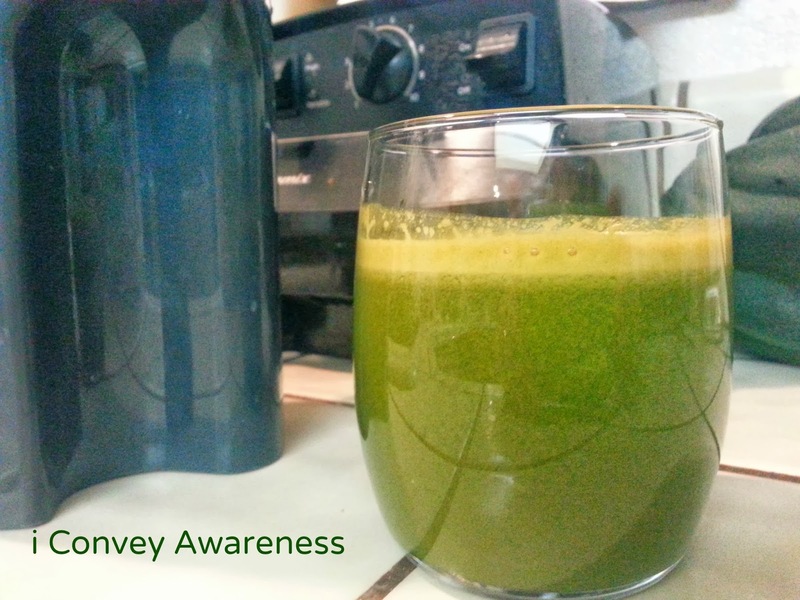 It did get me in a great habit, and I do like to juice once a day...most weeks! Would you be interested in sharing your recipes at Raw Foods Thursdays? We have lots of juice fans there!